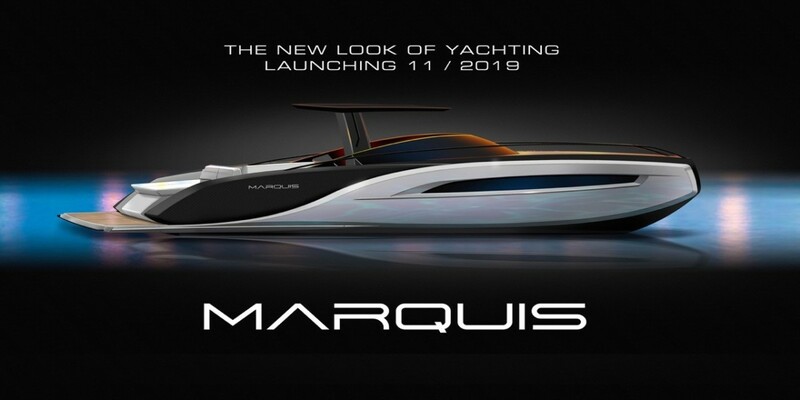 Rob Parmentier, president of Marquis Yachts, said it will be “business as usual” for the builder following the news last week that Marquis Chairman Irwin Jacobs had died with his wife, Alexandra, in an apparent murder-suicide. Parmentier wrote a letter to all Marquis dealers, which Trade Only Today acquired from a dealer, informing them of Irwin Jacobs’ death. Parmentier said he understood that the dealers would have questions about the brand’s future. Parmentier asked the dealers not to contact the Jacobs family, who also requested privacy after the tragic deaths of their parents were made public. “Please grieve with them while respecting their space,” he wrote.